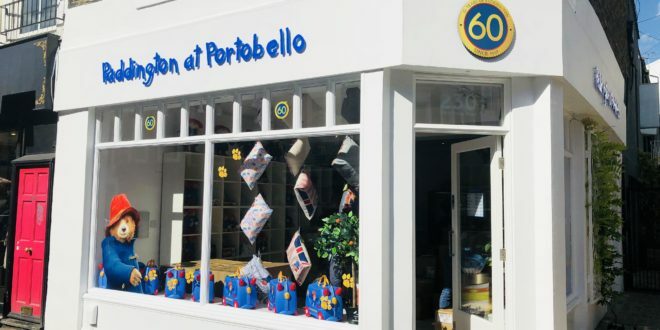 Copyrights Group has detailed the launch of a new Paddington pop-up shop on London’s Portobello Road, part of the ongoing 60 anniversary celebrations for the iconic bear. Open for the summer until September, the new Paddington pop-up shop will feature a range of products from collectables and gifts, to books, souvenirs and toys. For those wishing to meet the bear himself, Paddington will be visiting the shop on Saturday, June 23 at various times throughout the day. 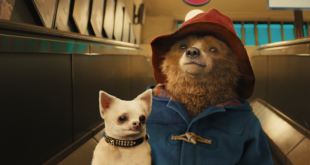 Paddington is recognised as an iconic British brand celebrating a milestone 60 years since the first publication, A Bear Called Paddington, hit the shelves. ‘With his friend MR Gruber’s antique shop just around the corner, Portobello Road is a natural place to have a new Paddington shop,’ read a statement from the Copyrights team.